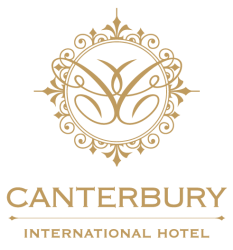 The Yorkshire room is located on the third floor of the Canterbury International Hotel. This stylish room can cater for up to 12 guests. 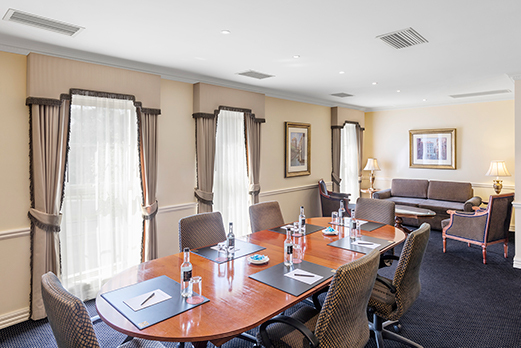 The Yorkshire boardroom is ideal for hosting smaller dinners, interviews, board meetings and presentations, where privacy is paramount. 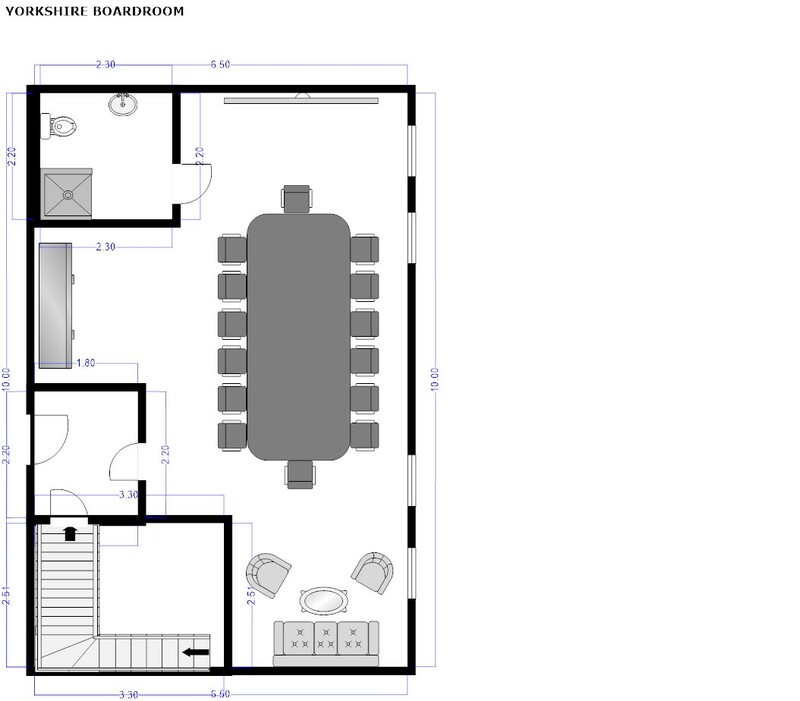 Amenities include Wi-Fi internet, data projector and screen.